Advanced Discount Tickets are Available! 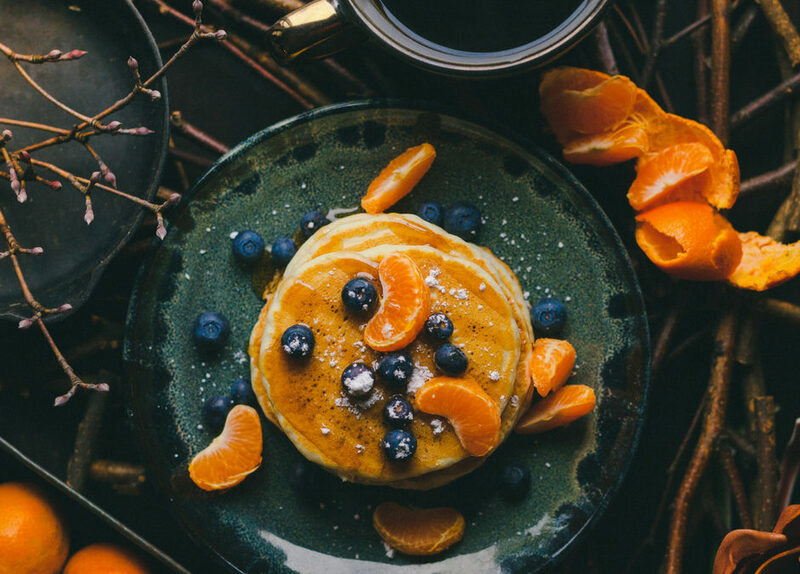 Join us for our inaugural Flapjack Breakfast at Sutter’s Fort State Historic Park – enjoy a home cooked breakfast while helping raise much needed funds to support the educational programs that service over 50,000 students each year. Stay afterwards to enjoy our Hands on History: Frontier Farm to Fork- where you can interact with costumed docents and learn all about Sacramento’s agriculture and food scene in the 1800s! Tickets are $12 for adults, $8 for kids age 6-18. Kids 5 and under are free! All tickets include admission to Hands on History: Frontier Farm to Fork event, which will run from 10 a.m. to 4PM (also at Sutter’s Fort State Historic Park). Purchase your tickets in advance for discounted pricing! 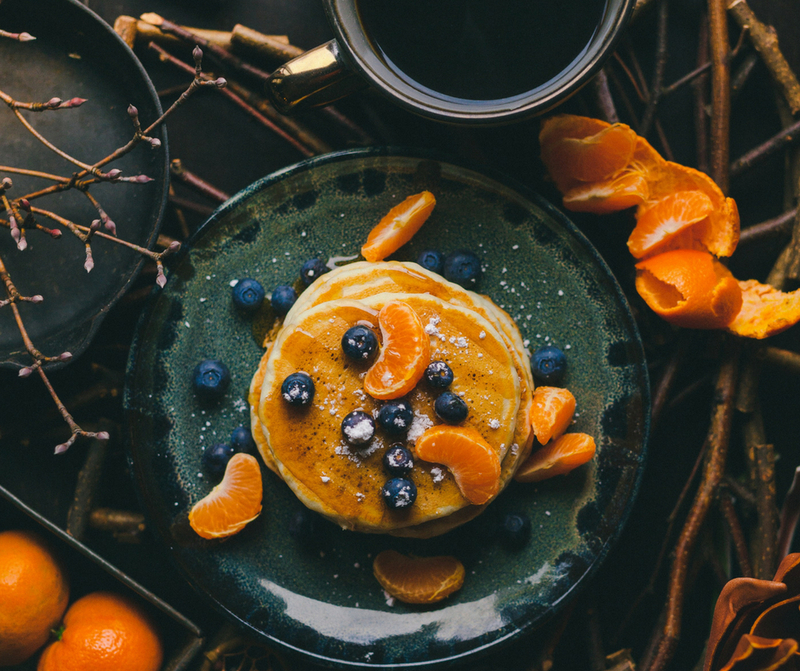 We often think of Flapjacks (or pancakes) as being a pioneer or gold rush era food. However, American Cookery, published in 1796—has two recipes for pancakes, one for “Johny Cake, or Hoe Cake,”. According to Betty Crocker, brandy and wine had been common ingredients until 1800, when milk and occasionally cream become the preferred liquids for pancake batter. In the 1870s the flapjack becomes known as the pancake!